Millennials get a bad rap. Often touted as being unmotivated, self absorbed, and lacking most of the soft skills that other generations have been relying on for day to day survival, Millennials are often berated and scorned for their daily behavior and lack of social awareness. In reality, nothing could be farther from the truth. One of the most misunderstood and misrepresented generations of all time, the Millennials will soon take over the title of Largest Generation. As of 2015, the Millennials officially outnumbered the Baby Boomers for the first time. The Millennials are socially conscious, cause-driven, and global individuals who have grown up with technology and were born into an economy that was recovering from recession. The Millennials were also born into a world at war, many being born between the first Iraqi war and September 11th. In fact, the Millennials and the Baby Boomers have a great deal in common with each other, including the massive population that each generation possesses. Both generations were born into a time of war and uncertainty, both generations experienced new technologies that grew at rapid rates, and both generations experienced economic upswings that greatly impacted their lives. As the Baby Boomers continue to age out, the Millennials are quickly becoming the demographic to market and cater to. The Millennials harness the power of social media as well as their wallets to support brands that they are passionate about. As a whole, this new market driving generation shares a distrust of larger food companies and big business in general, after watching corporations and big business nearly destroy the world economy in their more formative years. Millennials also feel a socioenvironmental responsibility to creating and supporting sustainable and fairly sourced foods, goods, and materials. Their drive for purchasing food, drink, and consumables from local and socially responsible vendors far outweighs the cost of the product. Millennials are more than willing to pay a premium for higher quality and more sustainable goods and services. 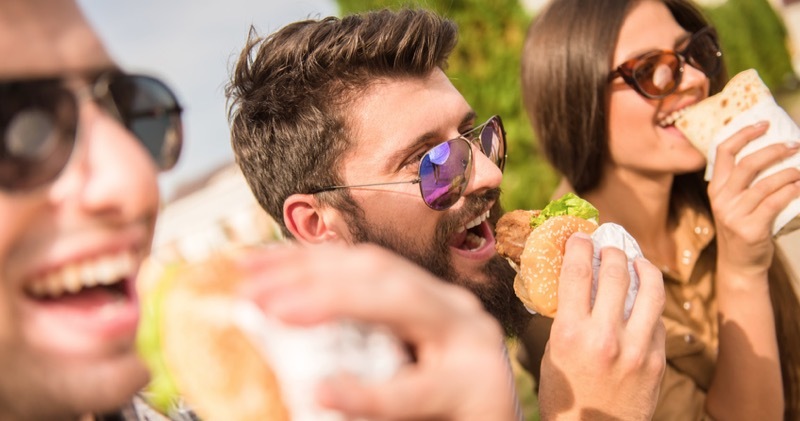 Marketing to Millennials can be a tricky venture, as this tech savvy group has grown with a disillusionment related to being lied to by larger food corporations. This distrust makes larger marketing tactics such as commercials and advertisements less compelling for Millennials. Instead, marketing to this generation relies heavily on videos, products, or posts going viral. Millennials are far more likely to trust social media rather than purchased commercials. Regardless of your feelings for the Millennials, the reality is that they are now the largest generational population in the world, and the economy will thrive or struggle under their purchasing whims. Marketing to this generation will require sincerity, social awareness, and a dedication to sustainable practices. That’s not such a bad thing, is it?